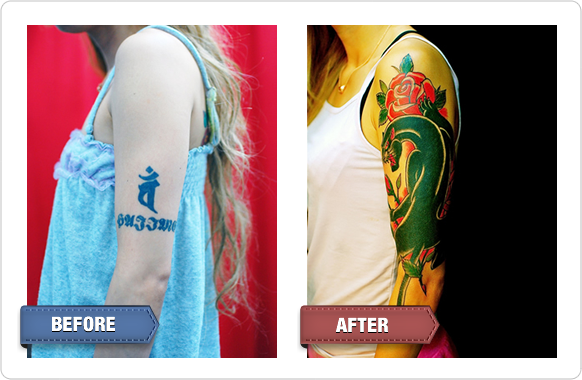 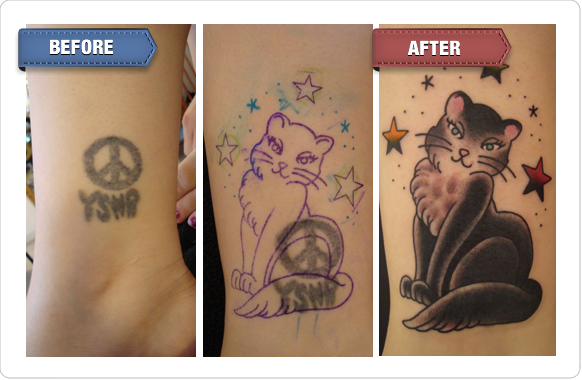 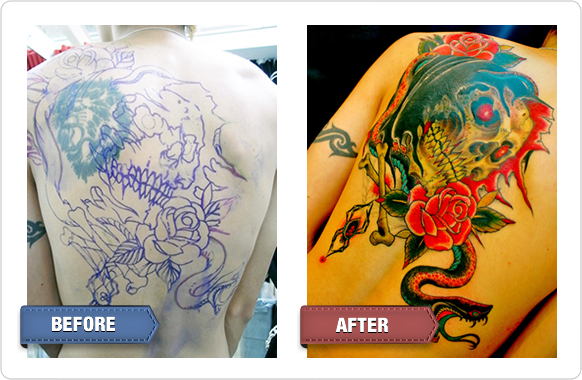 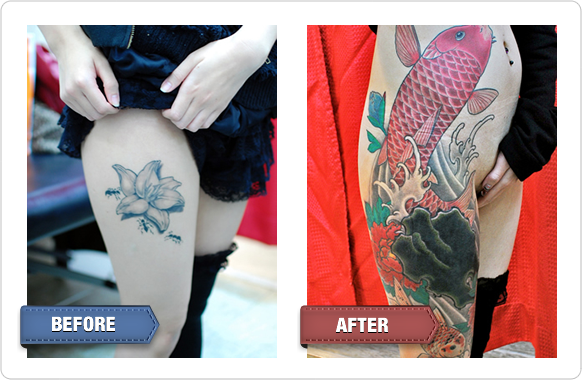 At THREE TIDES TATTOO, we can help you transform existing tattoos you’re not pleased with into a great new design. 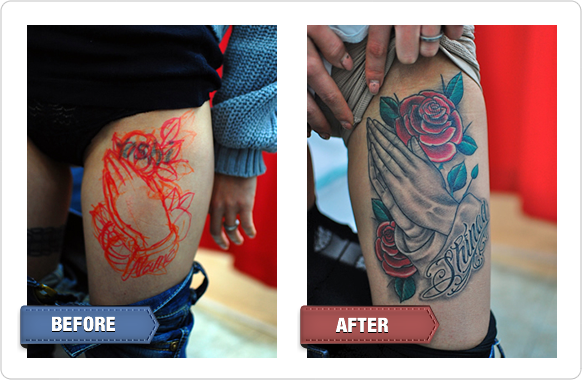 make something you’re satisfied with. 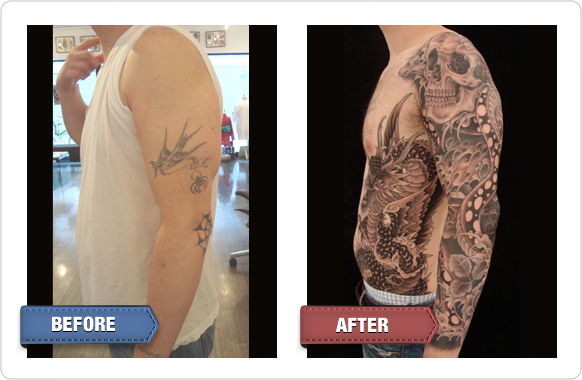 Please inquire to the shop to find out more.